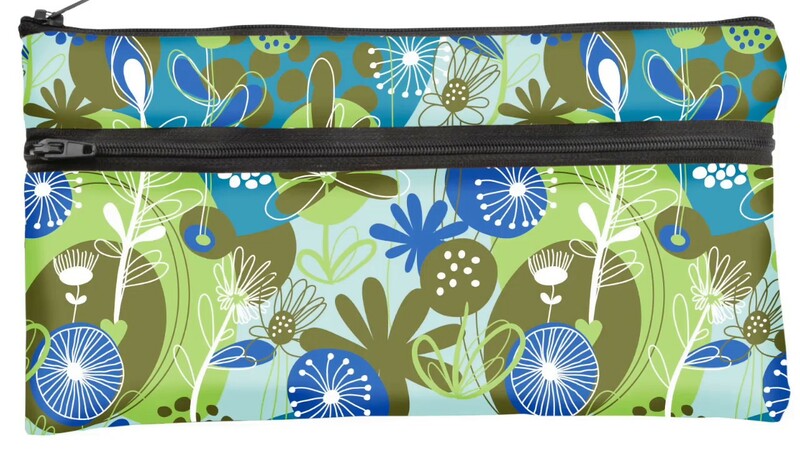 Convenient, cost-effective and Earth-friendly, this water-resistant, two-pocket bag is your reusable, on-the-go solution to carry personal-use Norwex Microfibre Cloths, dry or wet, any time, anywhere. It conveniently stores dry, unused Makeup Removal Cloths or Baby Body Cloths in the front pocket. Use the larger pocket for wet or used items. • Large pocket is lined with water-resistant PEVA to hold wet cloths. Typical antibacterial wet wipes can also harbour hundreds of untested chemicals in the form of fragrances.